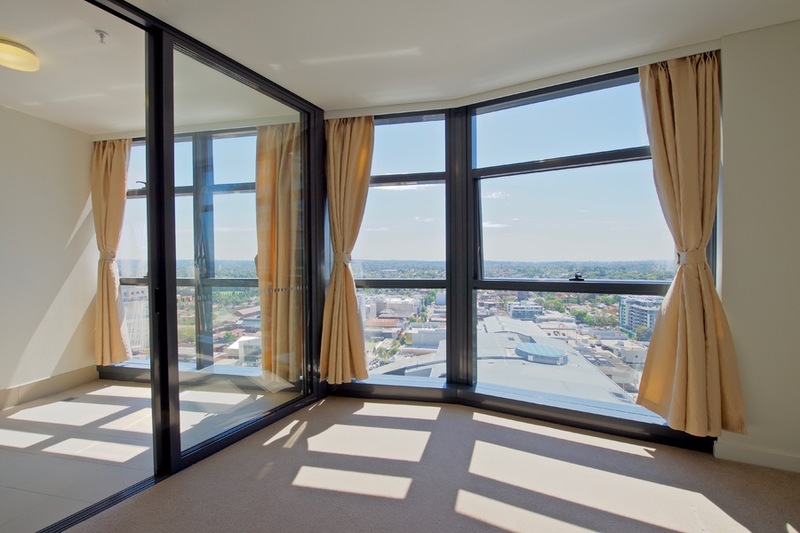 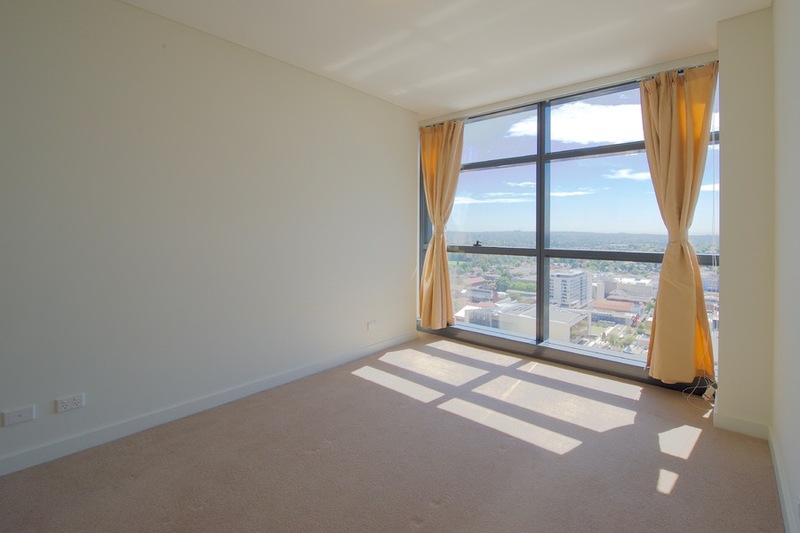 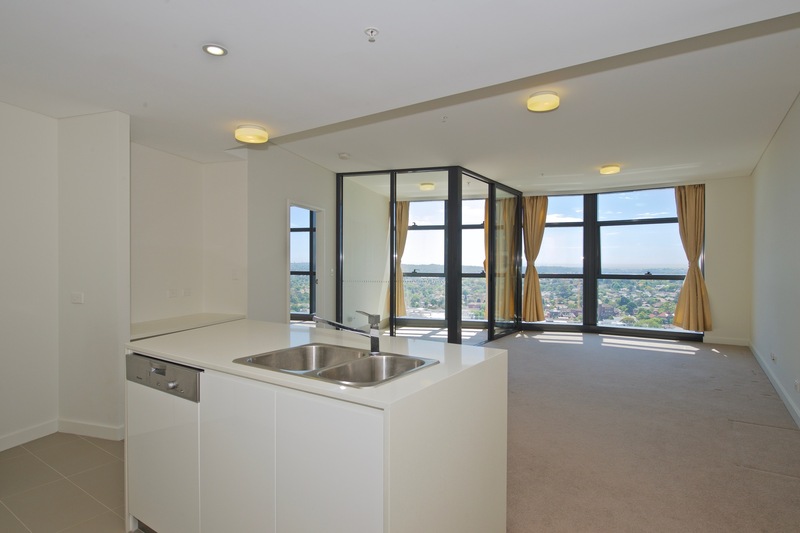 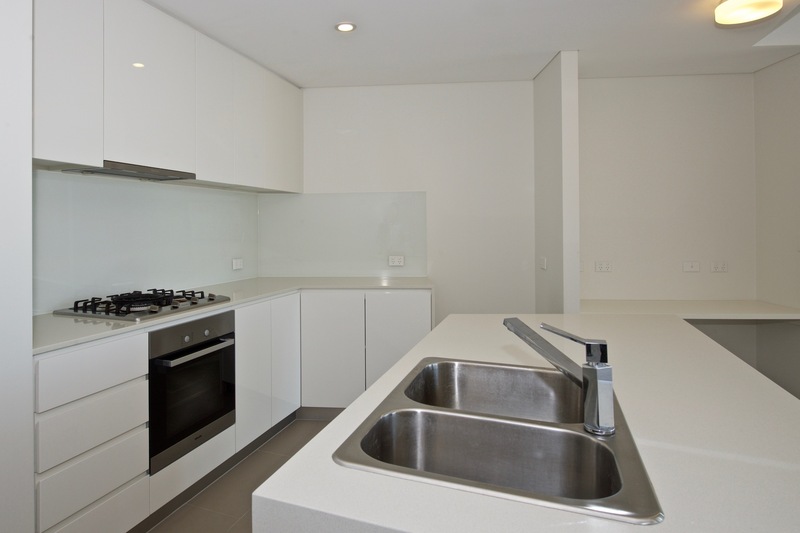 Contemporary and secure apartment building located right above Chatswood train station, this is a fabulous 2-bedroom apartment that delivers you the position, convenience and amenity that you deserve. 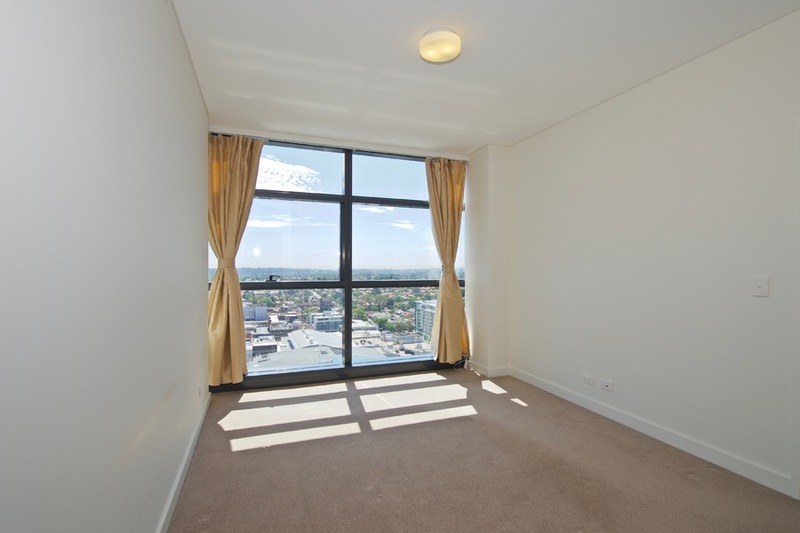 - Close to shops, restaurants, schools, parks and cinemas. 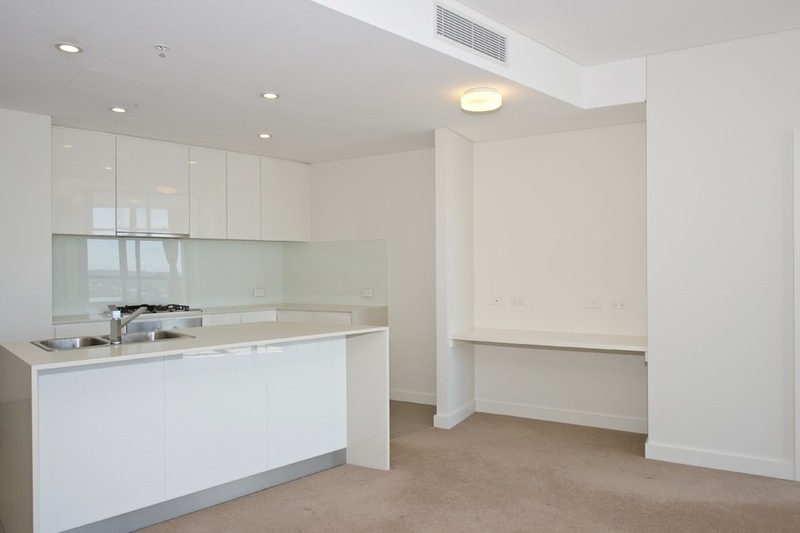 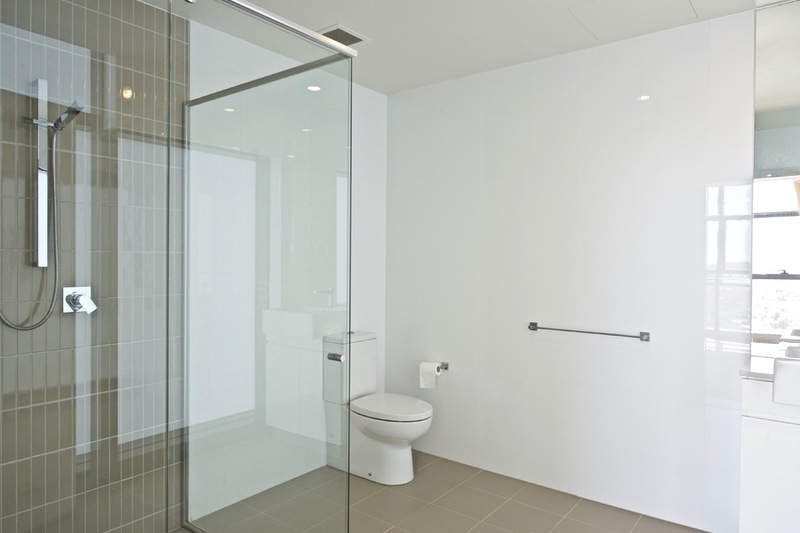 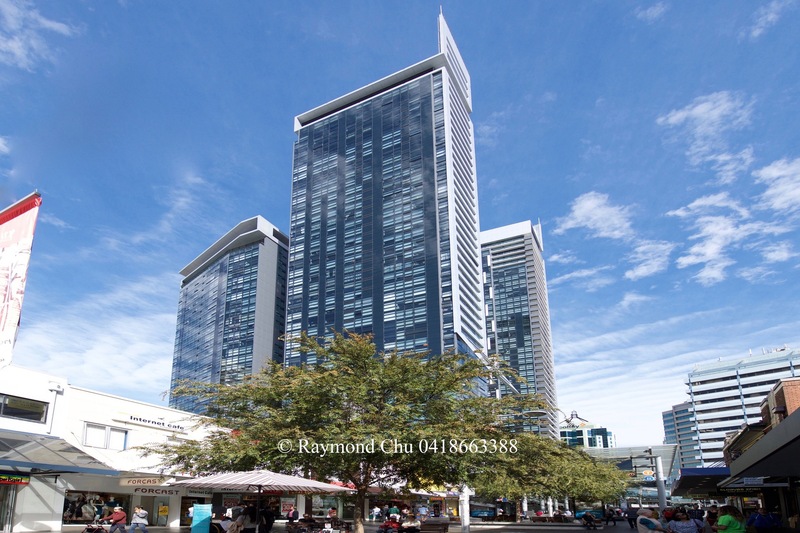 The Concourse, Chatswood Transport Interchange, Chatswood Chase and Westfield Chatswood are just a short stroll away. 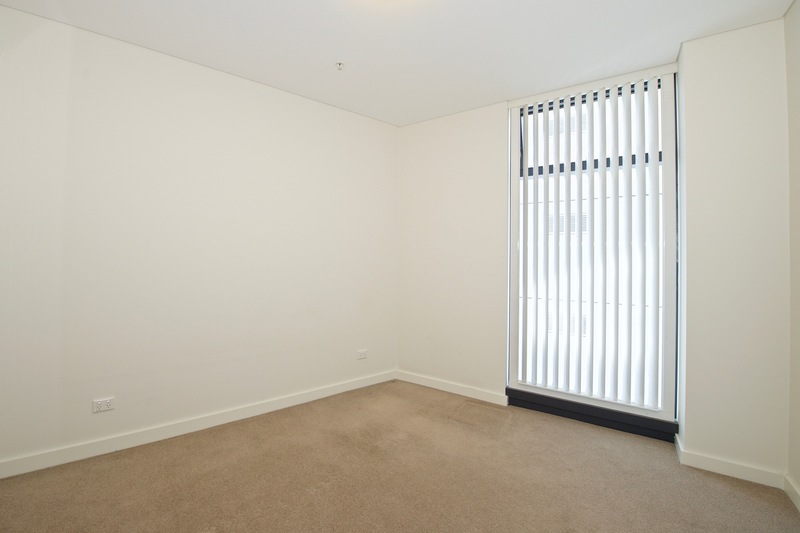 * Photos shown are taken prior to current tenancy.